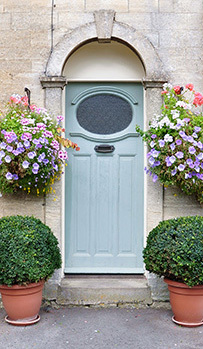 We are funded mainly by donations from The Dispute Service – the leading Tenancy Deposit Scheme (www.tenancydepositscheme.com) which operates on a non-profit basis across the UK. We operate in England, Wales and Northern Ireland. In Scotland, The Dispute Service is a partner in the SafeDeposits Scotland Trust which works towards similar goals in the Scottish private rented sector. The Foundation can have up to nine Trustees at any one time. 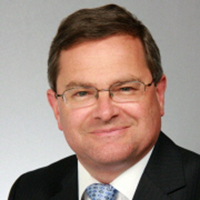 It is currently Chaired by Martin Partington CBE, QC. 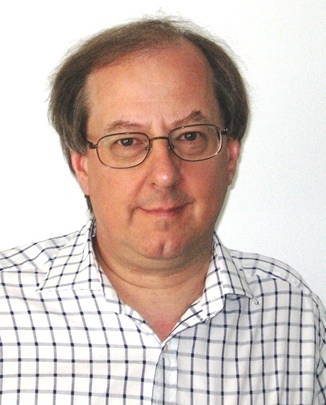 Martin has been Chair of The Dispute Service since May 2010. 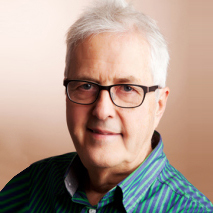 A leading authority in housing law, Martin worked as a Law Commissioner for England and Wales until 2008 and is an Emeritus Professor at Bristol University. Steve is the Chief Executive of The Dispute Service, the UK’s only not for profit provider of tenancy deposit protection. He has worked as chief executive of three housing associations, and is currently chair of the Waterways Ombudsman Committee. 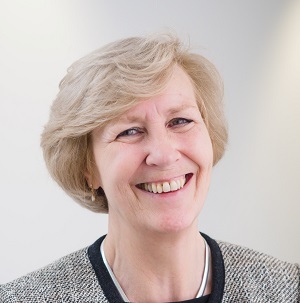 Katrine Sporle CBE took up her current post as The Property Ombudsman on 1 November 2015. 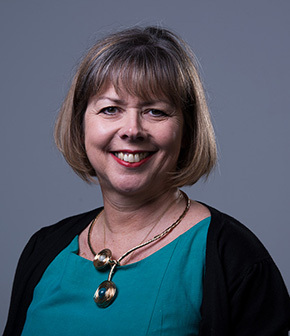 Previously, Katrine was Chief Executive of the Planning Inspectorate for England and Wales, which involved being responsible for all aspects of the Government Executive Agency. Katrine was also Executive Director and Chapter Clerk at Salisbury Cathedral, as well as Chief Executive of Basingstoke and Deane Borough Council. 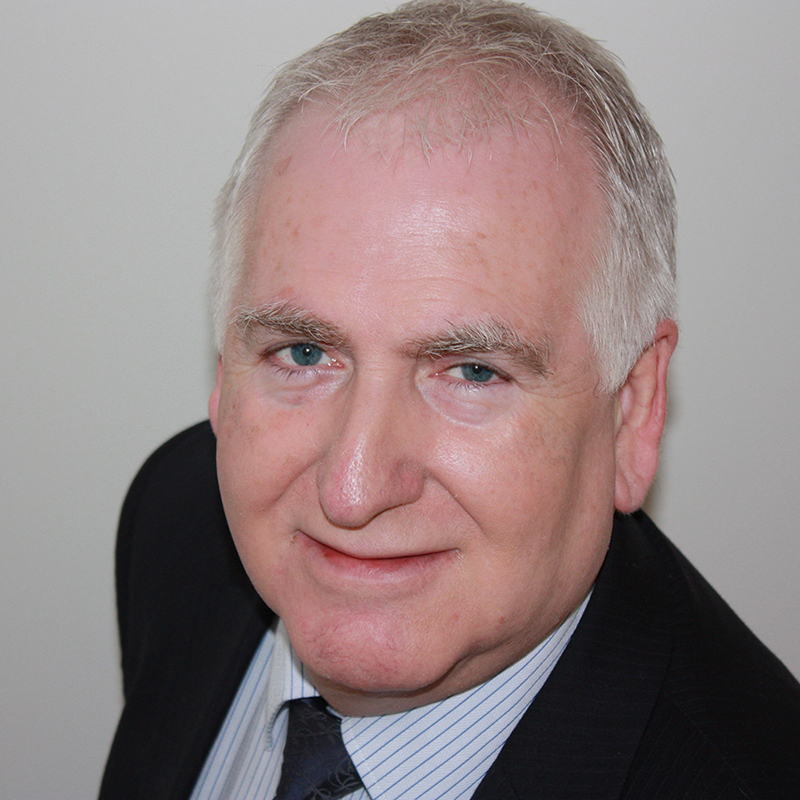 David Cox joined the Association of Residential Letting Agents (ARLA)(ARLA) as Managing Director in June 2014. He has a strong policy and stakeholder engagement background, having held previous senior policy roles at the National Landlords Association (NLA) and the International Union of Property Owners (UIPI). A trained barrister, David has also acted as Parliamentary Advisor to a well-known backbench MP. Based at RICS headquarters at Parliament Square, Peter oversees the institution’s global residential standards and professional groups. 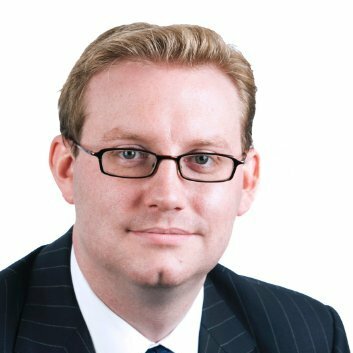 A regular media commentator, he joined RICS in 2012 and is a well-known and highly respected figure throughout the property industry. Sheila is Joint Managing Director and Editorial Director at Propertydrum Ltd., publisher of Propertydrum and The Negotiator magazines. Her property career spans 20 years, initially within a lettings group, then publishing magazines for ARLA, NAEA, ICBA and NAVA for many years before launching Propertydrum in 2009. Martin Blakey has worked in student accommodation for over 20 years. As Chief Executive of the student housing charity Unipol, Martin has helped develop a portfolio housing 3,000 students in Leeds, provides services to around 15 HEIs, accredits just over 220,000 bed spaces and operates the main training programme for those involved in student accommodation. Alison is Director of Dispute Operations at TDS. 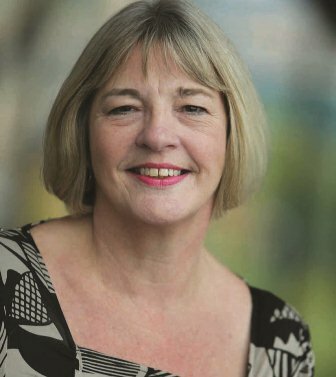 She has been involved in dispute resolution for over 12 years, including senior positions at the Police Complaints Authority and the Office of the Independent Adjudicator for Higher Education. Alison joined TDS in 2007 as an adjudicator and is now responsible for the operational management of the dispute resolution team. Colum McGuire is a Third Sector Campaigns & Policy Specialist. For two years he served as the Vice President (Welfare) at the National Union of Students covering housing, health, transport, finance and faith.